St Joseph’s got the week underway with a narrow 1-0 win against Gib Phoenix, as Pedro Fernandez broke the deadlock 20 minutes from time. The win saw Saints strengthen their grip on third due to later results, while Phoenix remain eighth, but six points clear of a relegation playoff. Manchester, currently bottom, fought valiantly against Mons Calpe, but eventually fell to a 4-2 defeat. Rubo got a brace for Mons, while Manu Onega and Facundo Cascio also added to the scoresheet, although Manchester twice equalised through Andro Rodriguez and Kelvin Morgan. Manchester, without a win all season, are still two points off ninth, but six behind Glacis in eighth. 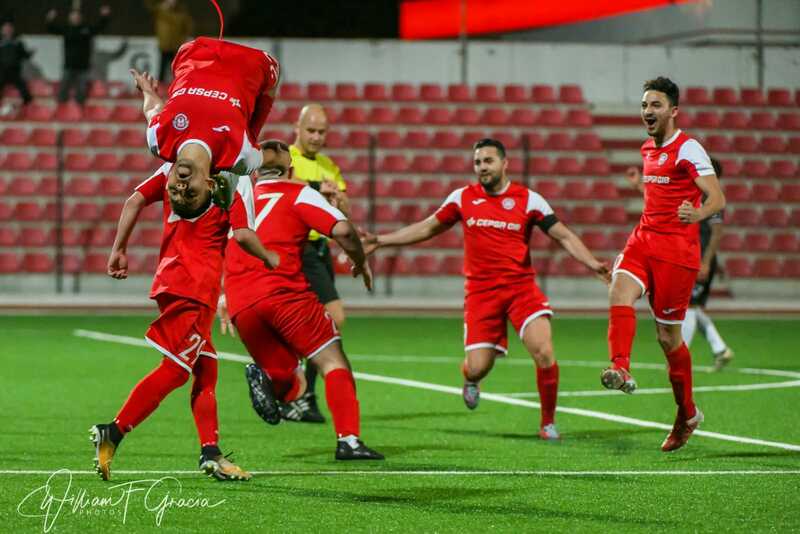 Lions and Gib United played out a bore-draw stalemate on Friday evening, with the only moment of note the 13 yellows and two reds shown – Filipe Aguiar and Sam Gilroy the players given their marching orders. Gib stay fourth but are two points off third now, while Lions sit comfortably in sixth on 15 points. Saturday begun with a narrow 2-1 win for Europa against Glacis. The current champions fell behind in two minutes courtesy of Nacho Fernandez, but two goals in three second half minutes from Martin Belfortti and Guille Roldan secured all three points. The game was not without controversy as Glacis had what appeared a stonewall penalty turned down; seeing their manager sent to the stands. Of note, he was not the only manager this week sent off as officials appeared to clam down on dissent. The week ended with Lincoln posting a comfortable, if at times unimpressive 2-0 win over Lynx. Lee Casciaro got back in form after his long term injury, opening the scoring before setting up George Cabrera for his second. Lynx remain ninth but are seriously struggling to score, while Lincoln keep their stronghold at the top of the table. 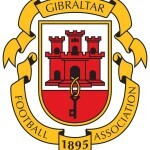 This entry was posted in Europa FC, Football, Gib Phoenix FC, Gibraltar United FC, Glacis Utd FC, Lincoln Red Imps FC, Lions Gibraltar FC, Lynx FC, Manchester 62 FC, Men, Mons Calpe S.C, Premier Division, St Josephs FC. Bookmark the permalink.